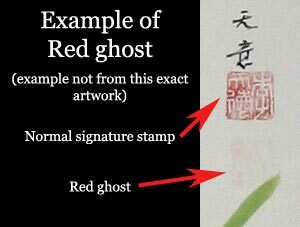 This wall scroll is discounted because of an almost invisible red ghost. 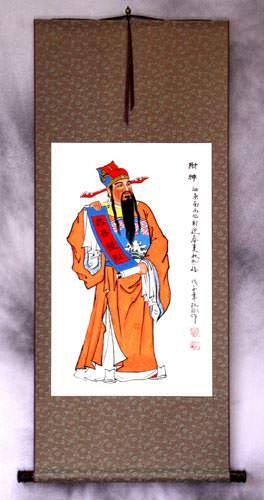 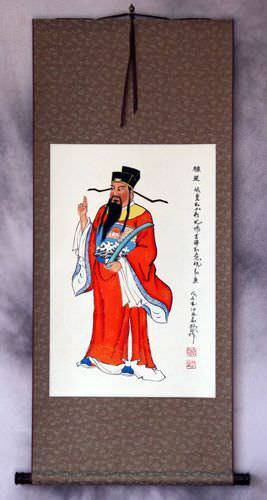 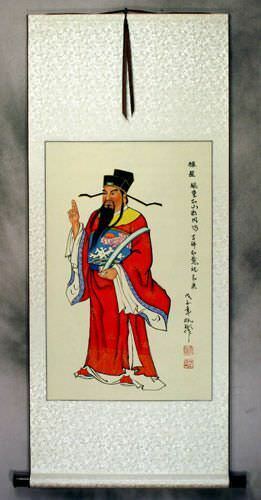 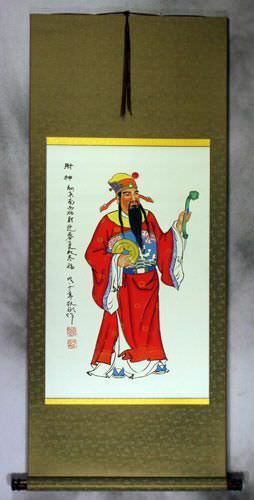 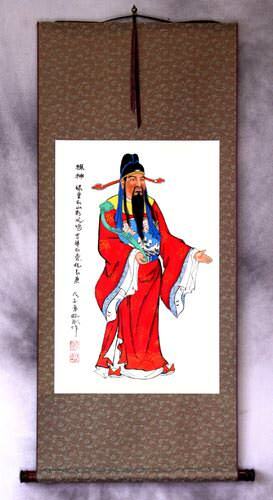 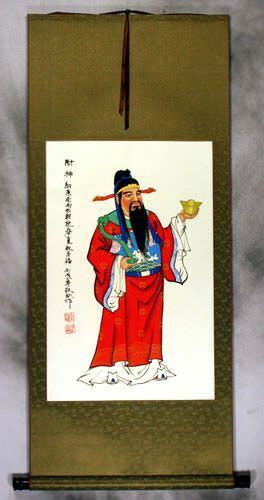 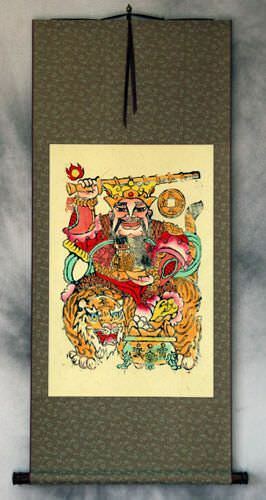 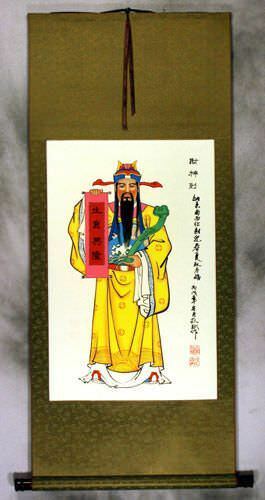 This is a God of Prosperity or Prosperity Saint of China. 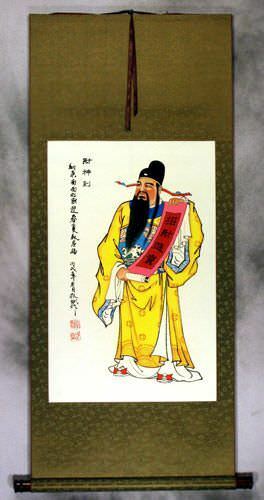 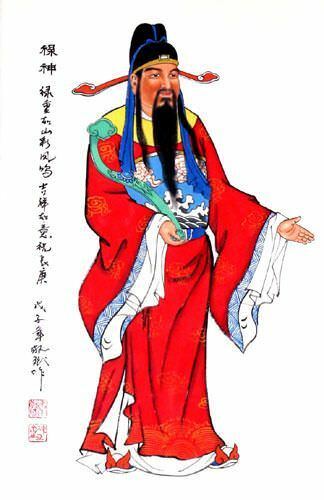 His formal name is Lu Shen (Prosperity Saint).